Figures released last month by World Health Organisation (WHO) that ranked the world’s most polluted cities, included five Chinese cities – all of them in Hebei – in a “dirty thirty”. But the data, which was collected in 2014, hasn’t taken account of real improvements in China’s most-polluted province and doesn't reflect better air quality in neighbouring cities Beijing and Tianjin. Some experts predict, at current rates, Chinese cities are likely to gradually disappear from the WHO list. But Xinjiang, in China’s northwest, looks like the next big challenge as a deterioration in air quality has alarmed some commentators. The most recent update to the WHO’s Global Urban Ambient Air Pollution Database shows that Hebei suffered China’s worst air pollution in 2014, replacing Lanzhou, which had figured prominently in previous WHO lists before anti-smog measures delivered improvements. Experts say that efforts launched in 2013 to clear up air pollution in the Jing-Jin-Ji area (Beijing, Tianjin and Hebei) gives China hope of moving off the WHO’s “most polluted” (top 30) list – but those improvements will mean pressure is now on cities in the north-west. The latest WHO update uses data up to the end of 2014, and now includes figures for PM2.5, tiny, toxic particles that are drawn deep into the lungs. According to a former WHO official, the main motivation of the air quality data is to show the degree of oversight in these countries, to raise public awareness, and promote a response to protect public health. The data on Chinese cities used in this update was compiled by Clean Air Asia, an international non-governmental organisation. 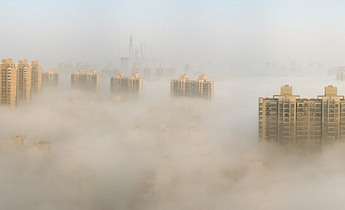 That year, 2013, was a particularly significant year in the fight against air pollution,” Zhang explained. That year saw the release of an air pollution action plan, which for the first time set clear targets for improvements and made air quality a factor in evaluations of officials’ performance. 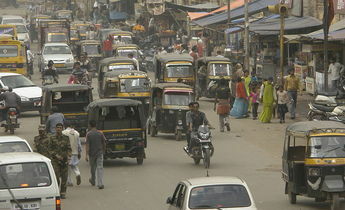 Large-scale disclosure of air quality information also got underway in 2013, showing the government’s commitment to dealing with the problem. It was in 2013 that PM2.5 data, now so familiar to the public, was first published by the Chinese authorities, although the US embassy in Beijing has been publishing its smog since 2008. Liansai Dong, a campaigner with Greenpeace East Asia Climate & Energy, told chinadialogue that the WHO started compiling the data published this year in 2015, meaning it was based on figures from 2014. “But since 2015, China has started to break free of the ranks of the 'most polluted cities'. I expect this to be even more obvious in the next update,” Dong added. 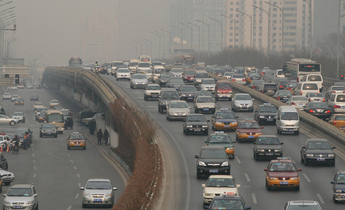 Zhang Weihao said that changes in pollutant levels from 2013 to 2015 show urban air quality in China is improving. Current air quality standards involve measuring six indices: levels of PM2.5, PM10, sulphur dioxide, nitrogen dioxide, carbon monoxide and ozone. A total of 74 key cities implement these standards and are seeing annual improvements, with the number of standard-compliant days increasing (see graph below). Lanzhou, the capital of Gansu in north-western China, has twice been placed towards the top of the most-polluted WHO rankings of air pollution in China but has since slid down the list. Xie Zhenhua, China’s climate change envoy, once described Lanzhou as “a city you can’t see from satellites” because it was often shrouded in thick smog. 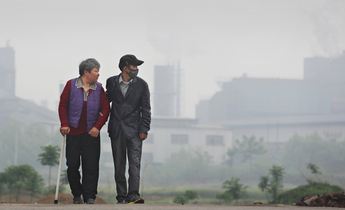 Zhang Weihao says that the causes of air pollution in Lanzhou were the same as those in most smoggy cities – a combination of industry, coal-burning, dust and vehicle emissions. He explained that the city implemented an eight-point plan: putting environmental legislation in place; cutting industrial emissions; reducing coal burning; bringing vehicle emissions up to standard; controlling dust; planting more forests to clean the air; and increasing the city’s ability to monitor environmental quality. All coal-fired boilers in the city were switched to natural gas. 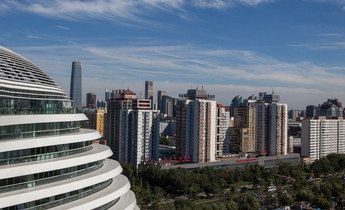 Lanzhou’s solution included dividing the city up into a grid of 1,482 squares, each of which was under city, district and neighbourhood leadership, with the entire population involved. All businesses, main roads, back streets, public spaces and residential communities were covered, becoming part of the city’s air pollution efforts. 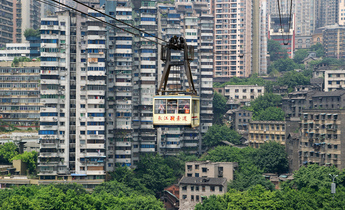 According to Zhang, the key to success was that the city government took the issue seriously. Controlling coal use was at the centre of the city’s plans, with huge amounts of money and manpower invested. These lessons can be applied in cities both in China and overseas – but the nature of local pollution and pollution sources also needs to be considered, Zhang said. Lanzhou saw success in 2013 – at the same time that Hebei’s failings were obvious. In environmental group Friends of Nature’s 2013 Air Quality Rankings of 31 Chinese cities, Hebei’s capital Shijiazhuang took over from Lanzhou in last place. 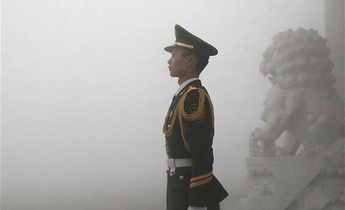 The disastrous Beijing smog of 2013 prompted regional efforts to combat the problem across the Jing-Jin-Ji area. 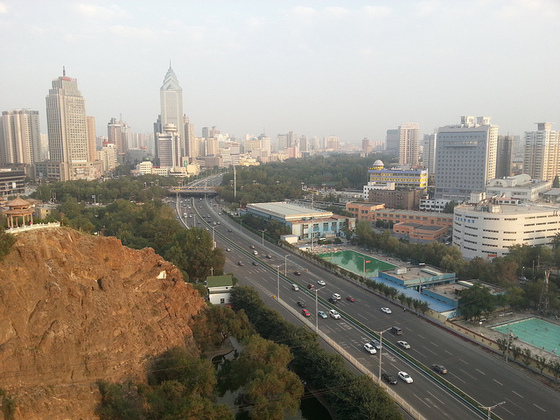 Previously, dealing with air pollution had been a city-level matter, as in Lanzhou. According to Liansai Dong, the first successes of those regional efforts can now be seen. The latest data shows average PM2.5 levels across 13 cities in the region have fallen from 96.9 micrograms/cubic meter in the first quarter of 2015 to 74.7 micrograms in the same period this year – a 22.9% fall. In Beijing PM2.5 levels have been on a downward trend, with the exception of the winter when heating systems are running (see below). According to the Shandong Business Times, Lanzhou linked environmental protection and evaluations of performance, holding ineffective officials to account, in 2012 - a year before the rest of the country. The city authorities felt they had to act. According to a China Weekly report, in 2009 the Lanzhou media reported that mortality from cancer in Gansu was 56.02% higher than the national average, while the province had the highest incidence of lung cancer in China. Lanzhou is the heavy industrial centre of north-west China. It lies on the Yellow River and so has plenty of water, and enjoys excellent rail links. When the 1st Five- Year Plan (1953-1957) was drawn up refining, chemical, rubber and power generation projects were sited here. According to the Economic Observer, the city was home to 10 of 156 major projects in that plan. 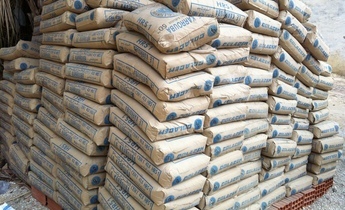 In 2012 heavy industry accounted for almost 77% of the value added by the city’s large industrial firms. Zhang Weihao said that from 2014 air quality in Hebei saw sustained improvements, with standards-compliant days rising in number from 129 in 2013 to 190 in 2015, up 47%. 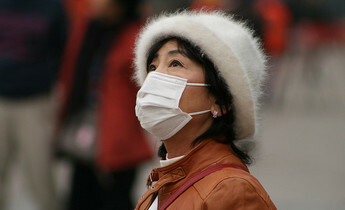 The number of days of heavy pollution fell from 80 to 36. But as more has been done in the Jing-Jin-Ji area, cities in western China have fallen behind, particularly in Xinjiang, which is experiencing rapid industrialisation. Ministry of Environmental Protection data on air pollution in the 74 key cities for the first quarter of 2016, published in April, shows Urumqi in last place, only then followed by the Hebei cities of Baoding and Xingtai. In January, Greenpeace published a ranking of 366 Chinese cities based on 2015 PM2.5 levels, showing these were highest in Kashgar prefecture in the south-west of Xinjiang. “Although we don't yet know why these cities are ranking lowest, they should take note and look into it,” said Liansai Dong. But Zhang Weihai points out that the data for the least three years shows air quality is improving in western cities including Urumqi, Lanzhou, Chongqing and Xining. 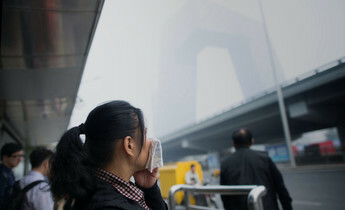 But there are concerns action on air pollution may not be as forceful in cities in China’s west as in the Jing-Jin-Ji area. Greenpeace points out that increasing investment in coal-fired power and more lax regulation of pollution and emissions in the region is causing worsening air pollution. 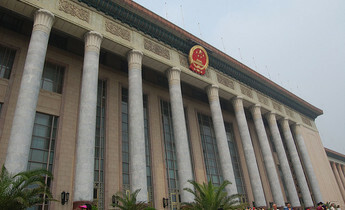 In 2012 the Resources and Environmental Policy Institute at the State Council’s Development Research Centre wrote that the west of China is underdeveloped and has a strong need for further GDP growth, meaning greater pressures on the environment than in the east. The region is also lacking in water but has rich coal, oil and gas resources, creating a particular environmental protection problem. Decades ago, the west of China developed an economy focused on mining and manufacturing, guaranteeing high consumption of energy and resources.